The day honors the memory of pediatric cancer patient Dana Morgan and raises funds for pediatric cancer research at the UA Steele Children’s Research Center. Local restaurants will donate a portion of the day’s proceeds and individual donations can be made online any time. The CPAE Clinic is currently accepting patients from around the world. Now in its second year of treating patients, the CPAE clinic has already attracted patients from all corners of the United States, Mexico and Thailand. Plans are underway to open a second clinic in Phoenix at Banner – Cardon Children’s Medical Center this spring. The UA Health Sciences Hispanic Center of Excellence has launched “Salud en la Comunidad – Health in the Community” interactive education and community-building health talks in Tucson. 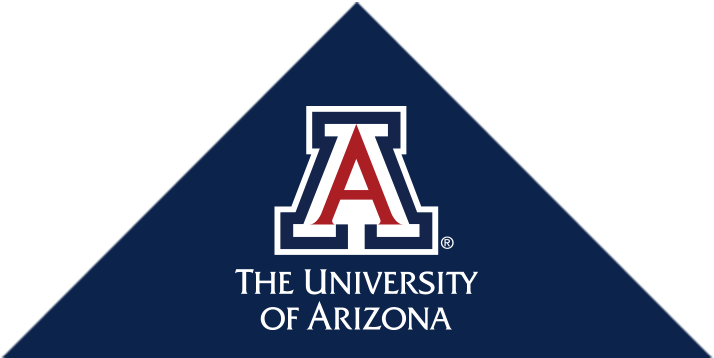 The University of Arizona Department of Pediatrics has been approved to establish Arizona’s first Developmental Behavioral Pediatric Fellowship program to train the next generation of developmental behavioral pediatricians. Asmaa Abu-Maziad, MD, will provide care for children with kidney problems; M. Raphaelle Jean, MD, MPH, will provide care for children with gastrointestinal disorders; and Christine Legler, MD, will provide general pediatric care to children. Courtney Page Zillman Fellow Megan Stanley Molina, doctoral candidate under the mentorship of UA Steele Children’s Research Center pediatric cancer researcher Dr. Emmanuel Katsanis conducts research that seeks to understand the best ways to use anticancer drugs to prepare a patient’s immune system for bone marrow transplantation. This annual family-friendly event raises funds for “greatest-need” research projects at the UA Steele Center and Kids of Steele service projects. Funds raised from this annual event will be used for “greatest-need” projects at the UA Steele Children’s Research Center and a variety of Kids of Steele service projects.